New clinical trial regulations are requiring sponsors to keep tighter oversight than ever before – from audit trails to tracking system changes – resulting in high costs and trial delays. 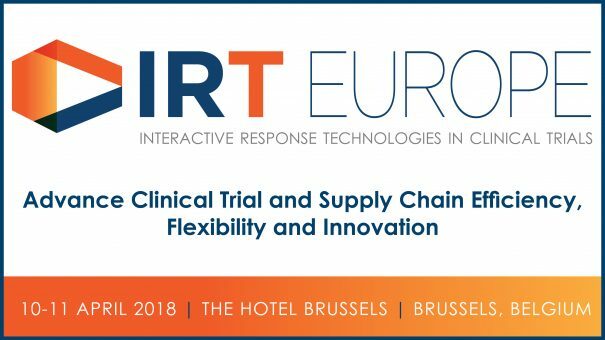 IRT Europe explores implementation best practices and how interactive response technologies can be utilised to improve supply chain planning and optimise clinical trials. 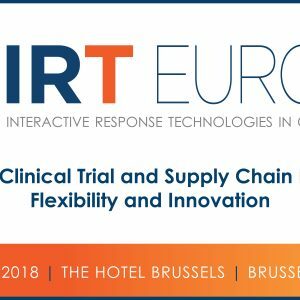 Take this opportunity to share and discuss current industry needs, the latest tools and solutions for forecasting and the various regulatory requirements for IRT, among many other critical topics. Register at www.cbinet.com/IRTEU.